Canadians have been quietly caring for their elderly for hundreds of years. Suddenly, however, it seems that long term care has worked its way from obscurity into the national limelight virtually overnight. If you consider the state of the country, the reasons are obvious. Canada’s population is aging rapidly. According to a Statistics Canada 2001 report the number of people aged 65 and over is expected to double from nearly 4 million in 2000 to almost 8 million by 2026. By 2016 at the latest, Canada will have far more seniors than children aged 14 and under, a phenomenon never before recorded. The most rapidly growing age group, however, will be those over 80. By 2031, over 750,000 Canadians will have Alzheimer Disease and related dementias. 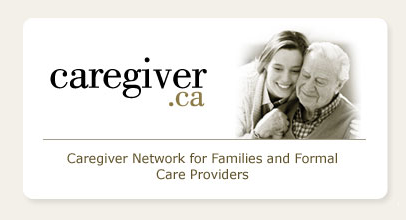 Almost 25 per cent of Canadians now have someone with Alzheimer Disease in their family. 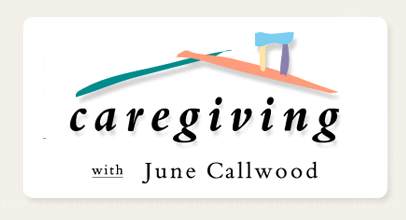 Family caregivers are beginning to understand that caring today does not last for a few weeks or months as it did in the ‘old days’ – it can now last up to twenty years or more, completely disrupting one’s personal, work and financial life. There is an undeniable financial burden involved in long term care. No matter where care is provided – in the home or in an institution – families invariably end up paying for products and services out of their own pockets. In fact, informal caregivers’ financial contribution – in the form of subsidizing the cost of services delivered to the home, and in casual expenditures (food, laundry, gas, parking etc.) 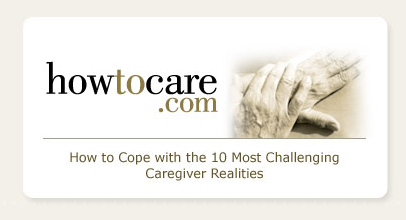 – totals about $100 million a week or more, suggesting that caregivers spend at least $5 billion a year. Many caregivers report they have had to cut back on their personal budgets, use up their savings or borrow money to meet their caregiving financial obligations. Women have to pay special attention to long term care planning. Why? The Allianz Women, Money & Power Study (2006) found that a vast majority of women (90%) feel financially insecure, despite the fact they are more educated, more involved in financial decisions, and are controlling more of the wealth than ever before. Along with this financial insecurity is a tremendous fear of becoming a bag lady. About half (46%) of women had this fear – surprisingly enough, almost half (48%) of women with $100,000+ incomes felt this way. Another reason: Women tend to put others before themselves and end up becoming caregivers for frail parents or ill spouses. This can result in a drop-out from the work force for a few months or many years, resulting in lost wages, pension and career opportunities. Finally a Stats Canada study called The Death of a Spouse and the Impact on Income found that 72 percent of older women of all income levels suffer income loss when their spouse dies. Five years after the death of the husband, the richest widows experienced an 8.6 per cent decline, compared with a 9.8 per cent drop among the poorest. Widowed women accounted for 45 per cent of all women older than 65. Senior widows outnumbered senior widowers by four to one. Further, women have a life expectancy of 81 years, compared to 75 years for men, so women are expected increasingly to live alone in their senior years. As boomer women many of us have or are experiencing the impact that aging has had on our parents. Many of us did not like what we saw. Start now to plan for aging and long term care; have the conversation with your parents if you have not already done so, then have the conversation with your spouse, children or close friends. Plan where and how you want to live; plan so you will have enough money to enable you to have care choices, because choice = control.